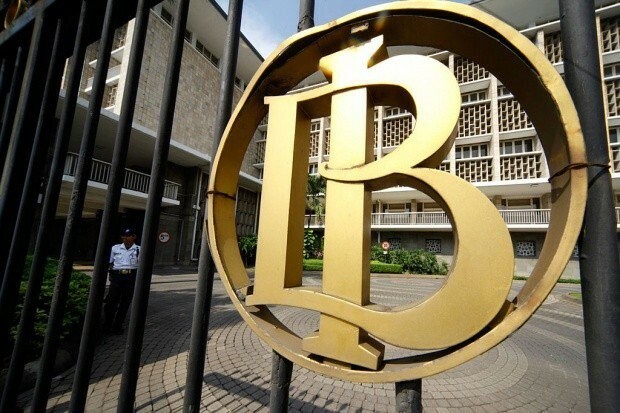 Bank Indonesia has attributed the recent recovery of the rupiah’s exchange value to growing investor confidence and effective market mechanisms. The Indonesian currency was trading at Rp 14,269 per United States dollar on Friday afternoon, according to Bloomberg. “Investor confidence in Indonesia is strengthening, and the domestic foreign exchange market mechanisms are also working well,” BI Governor Perry Warjiyo said on Friday, as quoted by kontan.co.id. Investor confidence, according to Perry, also reflected in the oversubscribed offer of sovereign debt papers (SBN). “The target was Rp 15 trillion (US$1.05 billion), but the bidding value was more than three times higher. Rp 28.2 trillion was gained from [bids totaling] Rp 50 trillion,” said Perry, adding that the strength of the foreign exchange market had supported the rupiah, because most investors were foreigners. 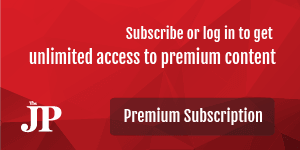 Perry also mentioned the impact of positive global trends, particularly the negotiations between China and the US on the ongoing trade war, as both countries had begun to suffer from their dispute. Meanwhile, Perry noted that the US Federal Reserve only planned to increase the federal funds rate twice this year, compared to four times last year. He said this would also positively affect the rupiah’s exchange rate, because the rates of central banks in other countries would not be too high. (bbn).